Big Bay is located in Bloubergstrand on the West Coast of South Africa, approximately 20 minutes drive from Cape Town city centre and the V&A Waterfront. 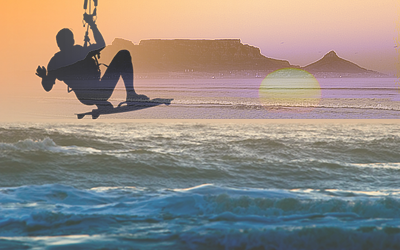 The unsurpassed views across the bay of Table Mountain and Robben Island, together with the open stretches of white sandy beaches makes Big Bay a popular holiday destination for both local and international visitors. Big Bay and surrounding areas of Dolphin Beach and Sunset Beach are world renown surfing, wind surfing and kite surfing locations. There is a safe, reliable and on time bus system called MyCiti, running from Cape Town to Big Bay, Bloubergstrand and Eden on the Bay, as well as to Cape Town International Airport, past Sunset Beach or Century City. Cosy 2 bedroom self catering apartments situated across the road from the main Big Bay beaches. Neat 2 bedroom self catering apartment situated right on Big Bay beach front. 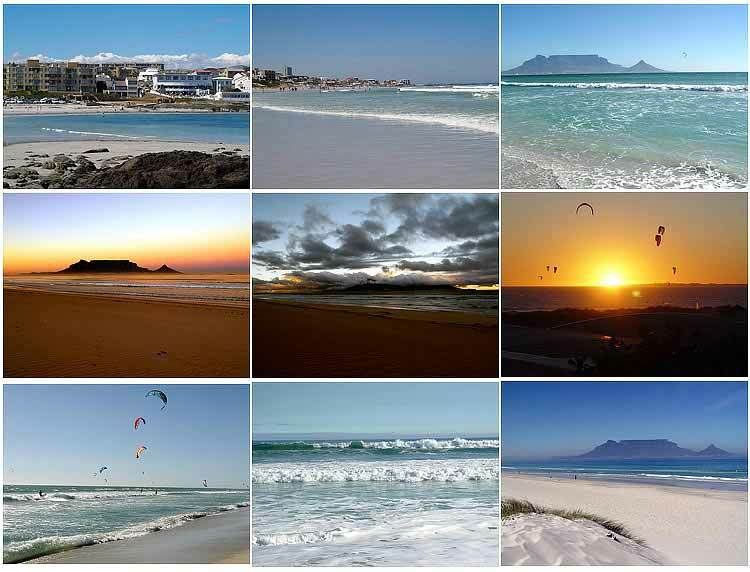 Various self catering apartments with direct access to Blouberg beach. Lovely homely 3 bedroom house with pool. luxurious 4 bedroom home situated on the prestigious and fully secured Atlantic Beach Golf Estate. Lovely four bedroom house with pool situated in the Atlantic Beach Golf Estate.